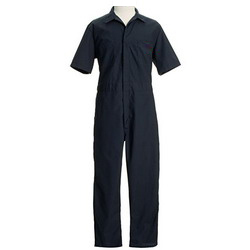 S/S Poplin Coverall: T/C 65/35, Stiff Handfeel 5.50 oz. 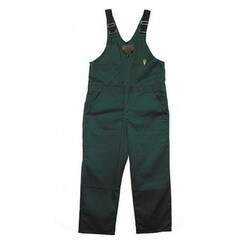 Unlined Bib: T/C 65/35. Stiff Handfeel 7.50 oz. 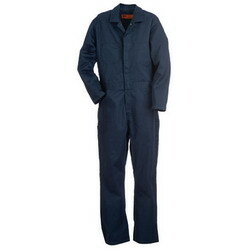 L/S Unlined Coverall: T/C 65/35. Stiff Handfeel 7.50 oz. 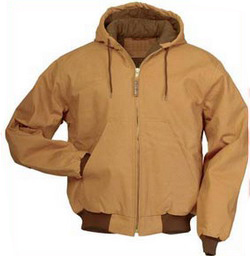 Quilt Lined Hooded Jacket: 100% Cotton 10.00 oz. 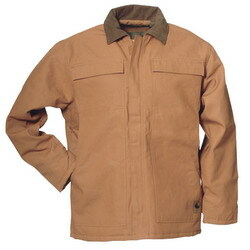 Insulated Chore Jacket: 100% Cotton 10.00 oz. 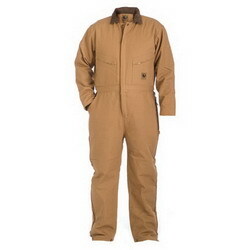 Insulated Coverall: 100% Cotton 10.00 oz. 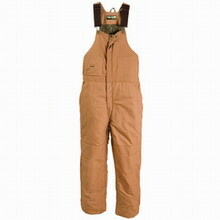 Insulated Bib: 100% Cotton 10.00 oz.